Malley Industries News — Malley Industries Inc.
We are a proud sponsor of Ability NB's first Wheelchair Challenge. This community event is intended for people of all abilities. For more information about this event and how to get involved, click here. 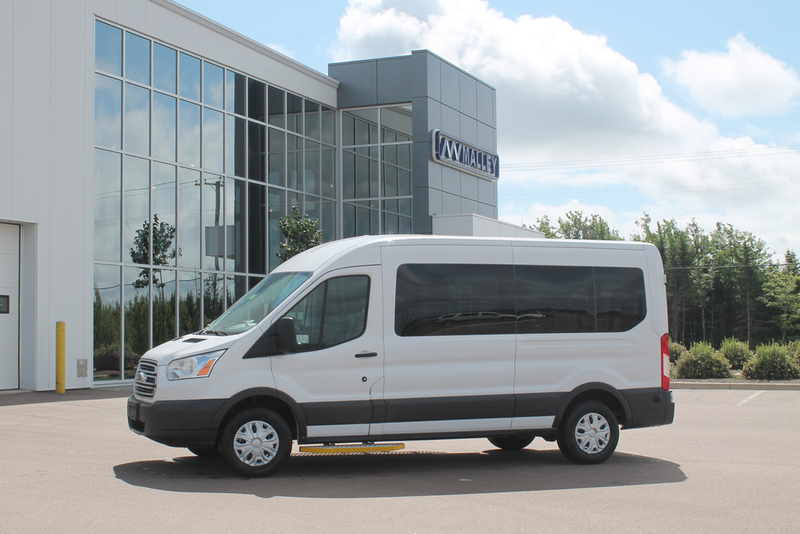 Malley Industries' newest Paratransit Conversion was featured in Ford's November 2015 newsletter. Nursing homes and other special care facilities need to accommodate the safe transport of multiple passengers, both ambulatory and in wheelchairs. 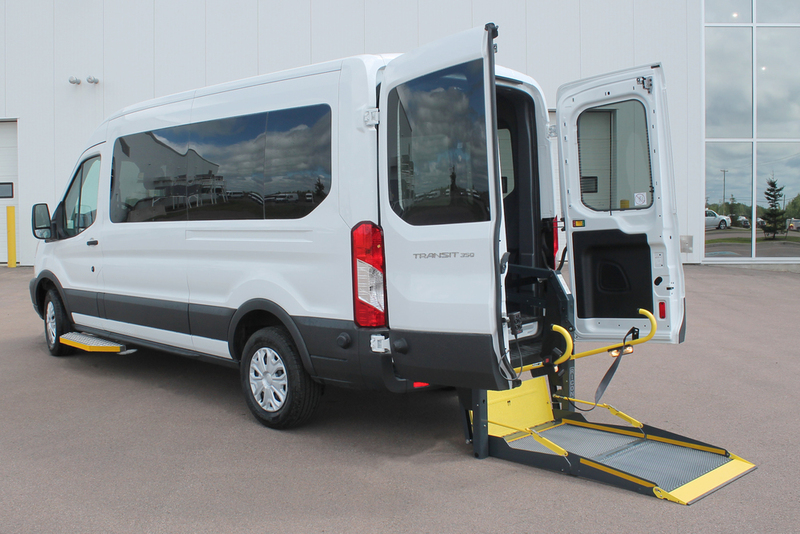 We’re proud to share photos of our newly-completed mobility conversion on the Ford Transit van. Check back soon for more information about this product.